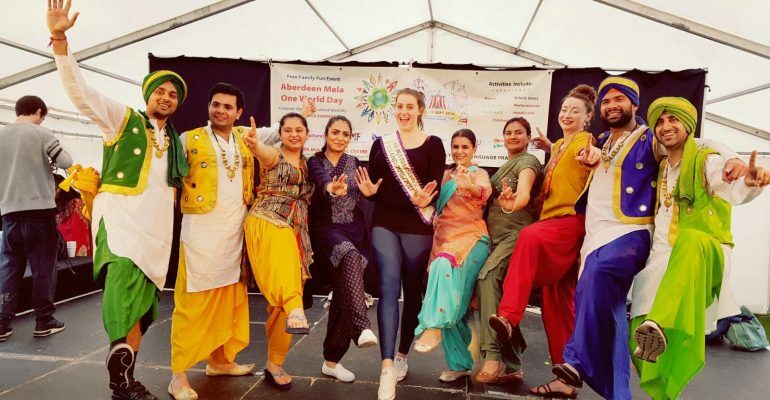 The Aberdeen Multicultural Centre (AMC) is dedicated to making a positive impact on the lives of the diverse communities in Aberdeen and the North East of Scotland. 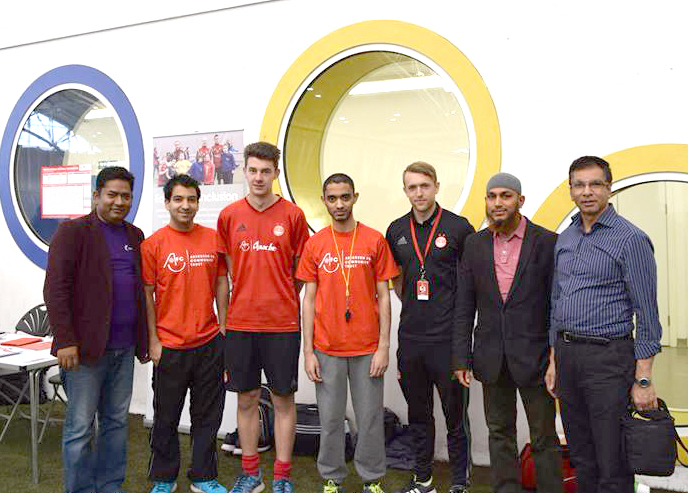 AMC encourages co-operation and integration amongst diverse community groups as well as building harmony and sharing cultural and linguistic diversity within the communities. We operate a diverse range of cultural projects to bring true harmony towards our community. 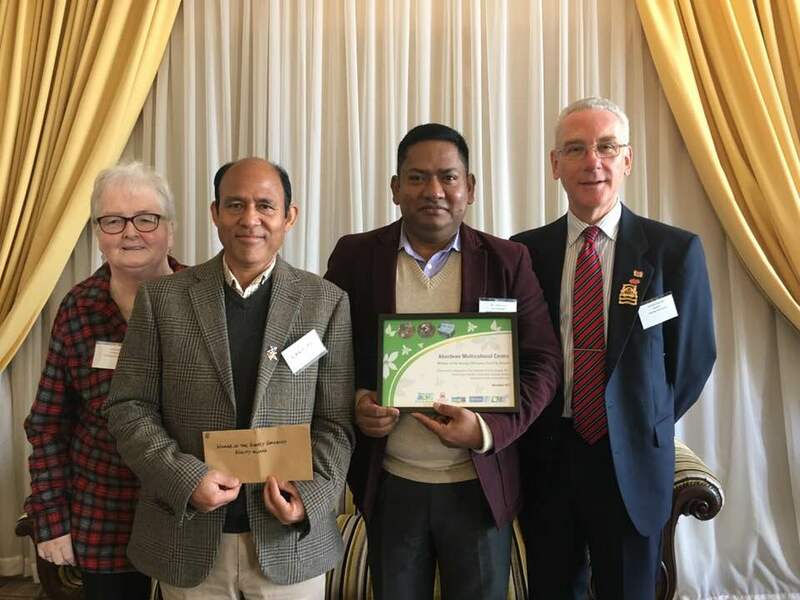 The organisation’s aims are to support all communities to develop better understanding and opportunities in social, economic, welfare and environmental issues. 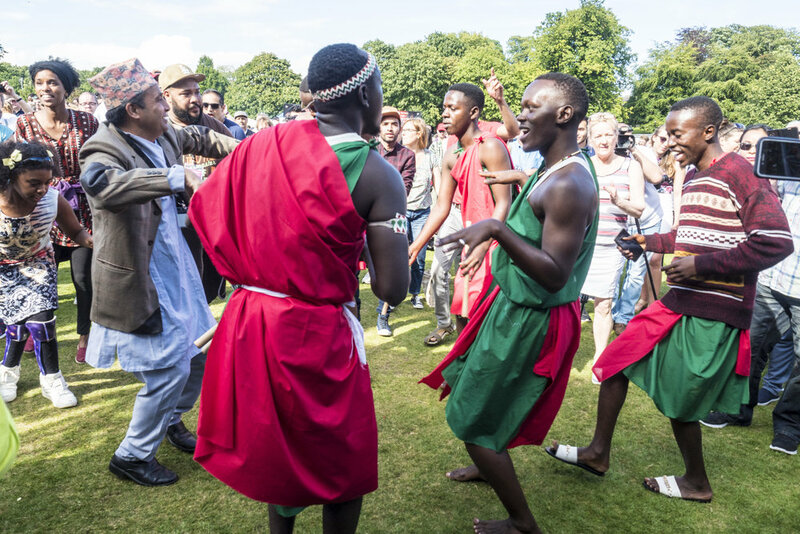 AMC would like to see greater social integration, remove social isolation and does this through organising different cultural activities, training and information events and through community development projects. AMC is here to support all communities without regard to race, creed, religion, or culture.